It was quite an honor for Americans to be invited into a Thai home. Sgt. 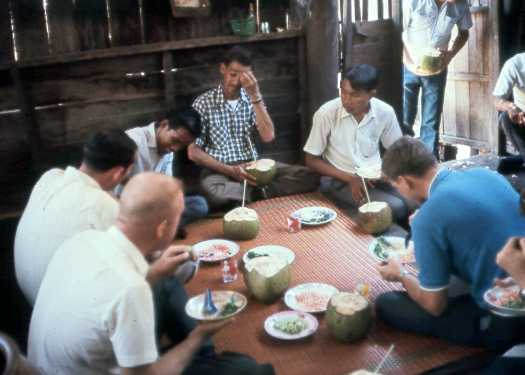 Bradley and other AFTN representatives had a home cooked lunch a with a Thai farm family.